WW2 Decoy Airfield. 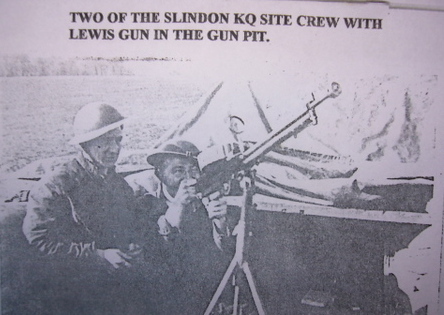 | The Military history of Slindon. This is the first detailed study of Britain’s bombing decoys, both at war, through their design, locations and operations, and at peace, through their fragmentary survival as enigmatic features in today’s landscape. It draws upon a wealth of new research into wartime documents, and includes detailed maps and data showing the patterns of decoy sites across the country. The first book in the Monuments of War series, compiled in support of English Heritage’s initiatives to study and preserve Britain’s wartime remains, Fields of Deception explores the history and the legacy of one of the least-known aspects of of World War 2. 1939 film made at the Gumber, it is copyright protected, please do not download . Voice over William Mouland who lived in one of the Gumber Farm cottages before WW2, his Father owned the farm, Bill worked for a local baker, delivering bread on his bicycle, around 1937 to 1940.This is a very interesting film, not only covering the outbreak of war, and the fears, but as visual history of Gumber Farm and surrounding area, it all so demonstrates social differences. Video 2, William Mouland , with him is Jack who worked on the Decoy airfield 1939/41, more later about him, he is now 93. John Turner was born in 1881 and had been commissioned into the Corps of Royal Engineers in 1900. 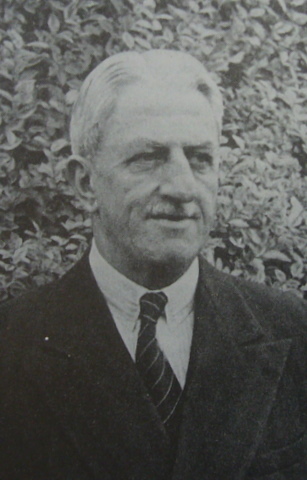 In 1931, following a long association with the RAF as a civil engineer, Turner became the Director of Works and Buildings at the Air Ministry in London. His knowledge as a qualified pilot and of airfield construction and infrastructure made him a good candidate for the role of masterminding the creation of Decoy Sites. In 1939 Colonel John Turner was put in charge of British deception and decoy schemes,, the H.Q. was at Sound City Film Studios at Shepperton, in Surrey. The first type of site was known as a K site, (day sites) from the air they looked just like any other operational air field, they consisted of dummy aircraft, bomb dumps, many old vehicles, tents, buildings, and anti-aircraft guns, the later usually being the only real thing there, the rest all being mock ups, made out of wood and canvas. They were in use from 1940 till 1942. The second type of site was known as Q Sites, theses were in use from 1940 to 1945, some sites were on the same site or close by the day time site, others were on sites they crossed streams, dykes, hedges, marches, and canal locks. At night theses sites looked like any other operational station. Another site was known as Starfish sites, they would draw the enemy away from towns and cities, dummy towns were set up on open ground between one or two miles and up to eight miles from the intended bombing targets In the day time these’s sites would look like chicken sheds, barns ,this would confuse the enemy planes. The reason was that by night the sites would become active industrial sites, QL lights were switched on, and the sites started to look like factories, marshalling yards, ship yards, tram flashes, standard lamps, open sky lights and windows, plus welding flashes. Fire baskets were ignited to look like exploding bombs, burning buildings, the effects could be made to last for hours on end, thus confusing the enemy planes. 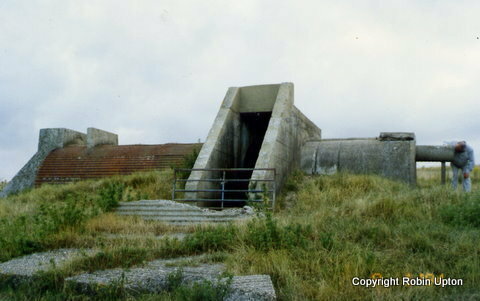 There are still remains to be seen at the Gumber today, the old generator building is still intact, lacking the generator, but the concrete shell can still be viewed, together with a large underground shelter, not accessible. The decoy airfield is adjacent to the Roman road to the west, with a little imagination you can visualise the airfield during the last war. The following is a quote from an airman who was based at the site. (Now deceased), after the war Harold immigrated to Australia he died there a few years ago. (Text not changed in anyway). 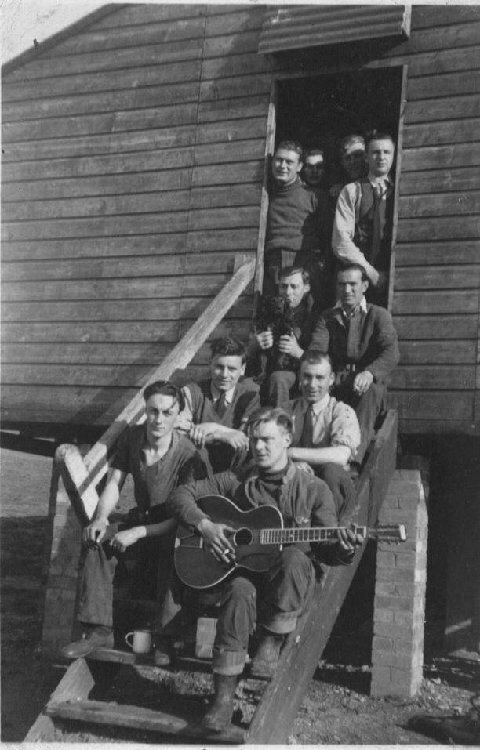 Harold Sykes was stationed at Gumber farm, Slindon Sussex. To start with we had to clear the site to make look like a grass aerodrome. For this task, we were issued with picks, axes, shovels and spades; clearing bushes and undergrowth. We built two sandbag gun pits, where Lewis guns were mounted on wooden posts. To start with, the crew were housed in Bell tents, one of which had “Ye Olde Stynes street hotel “painted on it in white. Stynes street was the name of a Roman road that ran across the site. To stop us getting flooded out in the Bell tents, in heavy rain, there was a large round wooden floor the same size as the tent raised off the ground, allowing water to go underneath. 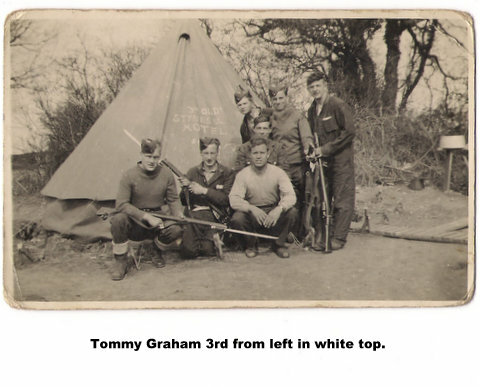 We were issued with rifles for guard duty, we also had a shot gun for rabbiting, using them to supplement our rations. In the early days our cookhouse was a trestle table outside the Bell tents with a duckboard floor, “equipment” Including three big pans about two foot across for peeled potatoes, etc, and a food chest for storing flour, sugar, tea, etc. We adopted five stray dogs, including two Old English sheepdogs, “The Boss “and “Scuffy “. Our transport to the village for that pint of brew was a tandem. “Operational equipment was about a dozen dummy Hawker Hurricanes, the realistic wooden framed type covering and painted with camouflage and markings. Two photos sent to me recently. Like the real ones at nearby Tangmere airfield, these dummies were constructed at Hailsham, by Green Brothers, who had made garden furniture and cost £50 each. Our M.T. including a lorry, with canvas back, and paraffin/petrol tractor for moving the Hurricanes, on the site; In case of a gas attack we had a gas panel mounted on a post about 3foot high, which would change colour if there was ant gas present. Eventually we had some wooden huts for billets and a cook-house. “For use, as a Q site, we had about a dozen Gooseneck flares to mark out the runway. One night before we could warn them or douse the flames, a Whitley bomber returning from a leaflet raid and in trouble came in to land, hitting some trees and crashing. It was sad night for the crew- only the tail gunner survived. 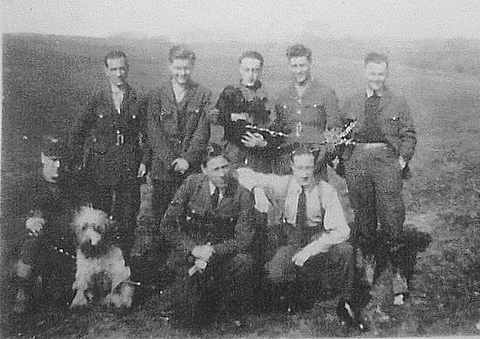 Later we had a night fighter crash on the edge of the site; it was a Bristol Beaufighter killing the crew, Pilot Officer Head, Sgt. Willis and Sgt. Le Dong. 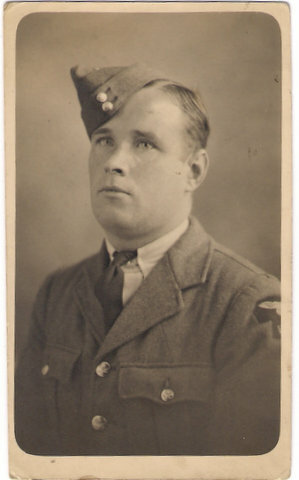 One thing that has come to light is that some aircraft that made safe landings at this site ,after running out of fuel the pilot would phone the nearest airfield and ask for a fuel delivery & when partially refuelled would take off if there was sufficient room to manoeuvre, ex Canadian pilot during the Battle of Britain who did this twice. We have been to gumber farm recenlyt so this was fascinating and very moving! How fascinating, especially to see Bill Mouland as a young man working on the farm with his parents, I know him and his wife Barbara now in 2013 and they are both still full of life and such very interesting people with lots of stories to tell.